Hiab hire near Glasgow in Scotland. Our hiab vehicles are available to hire throughout Scotland and the UK. We take pride in our fleet of lorry mounted cranes which have a wide variety of reach and weight specifications including the ability to add a fly jib to some cranes. 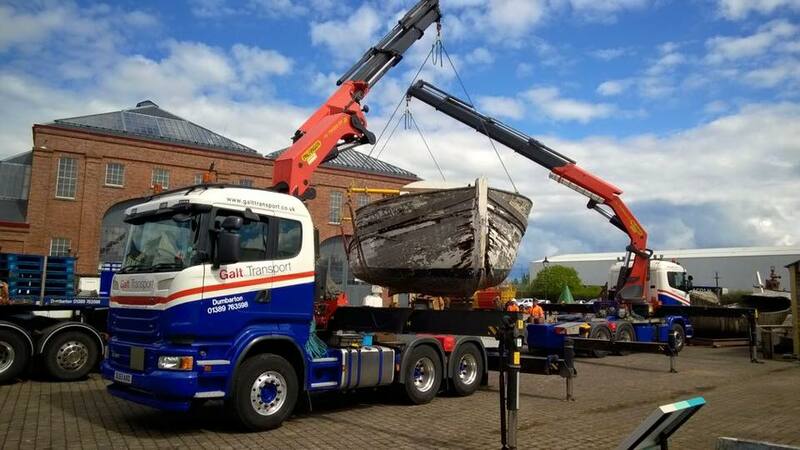 We currently operate a large and diverse fleet of lorry mounted cranes or hiabs as they are more commonly known. 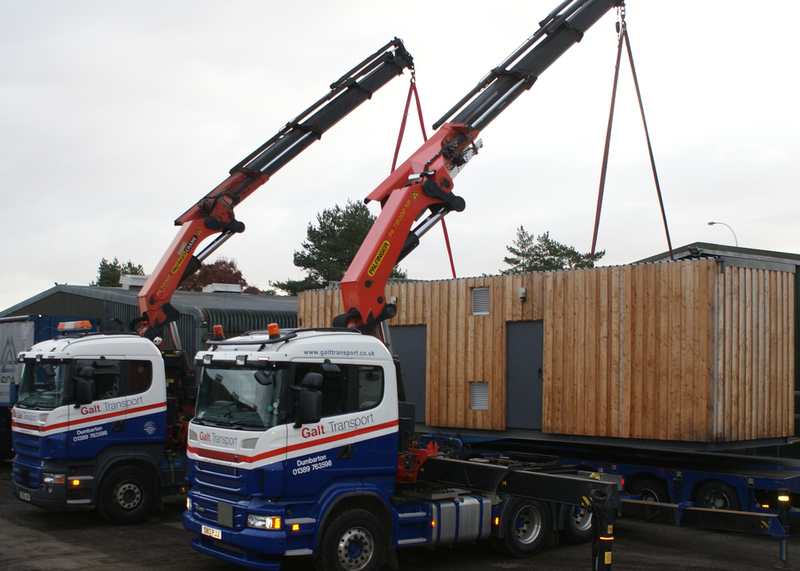 This range allows us to offer innovative solutions to the handling of complex and abnormal loads. Our fleet includes heavy lift hiabs, long reach hiabs and 4x4 hiabs. All are based throughout central Scotland with easy access to the major cities and towns of Glasgow, Edinburgh, Falkirk, Stirling and across the whole of the UK. 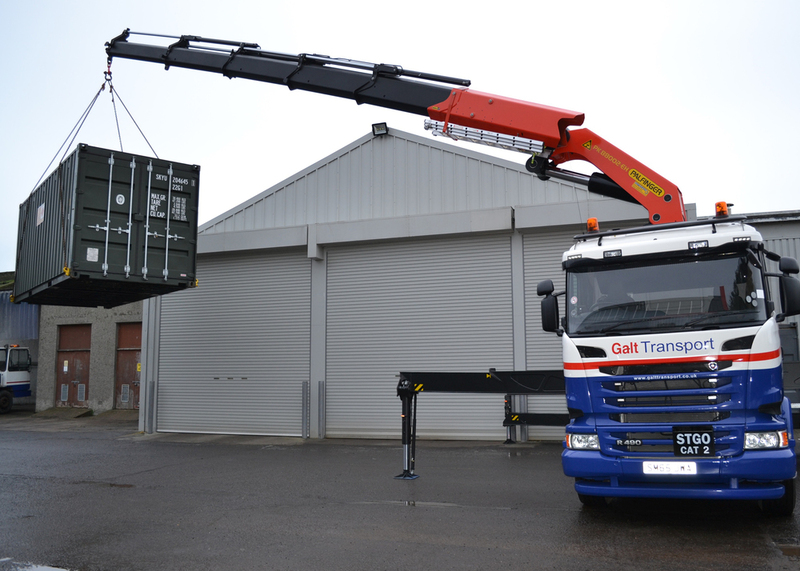 Our wide range of vehicle/crane combinations allows us to lift loads from 32 tonnes per metre to 88 tonnes per metre. Our front and rear loading cranes on both rigid and artic vehicles give a flexible approach to any job.